Not everyone wants to move during the holidays, but moving in December does actually come with benefits. Aside from being cheaper, these include the ability to set an appointment with Arnoff Moving & Storage much easier the rest of the year. Sometimes it just works out that someone bought your old house and it’s time to get moving .There are some safety concerns that we felt we should mention. We put together a list of preparations for your new home and your old home so your move goes on without any slips or blunders. · Watch the weather channel or check your weather App for predicted snowfall, ice, precipitation or extreme cold. Shovel the driveway and sidewalks while considering extra space for dollies and movers. This also allows for their safety as well as yours! Also allows you to dress accordingly with boots, gloves, hat, etc. · Snow, sand, or salt can damage your floors, so put down cardboard or plastic especially in the walkways or sensitive flooring. · Keep a shovel and extra sand or salt in a bag in case your car or the moving truck gets stuck for any reason. · Arrange for you kids to be on a play date or with relatives or friends during your move. You won’t regret it! · Have hot drinks readily available for yourself and the movers as everyone will appreciate a warm beverage while moving in the winter. · Ensure you have the heat set up. Whether its oil, gas, solar or electric, make sure you have taken over the account without any issues. · Electricity and utilities are very important to have set up as well. This is especially crucial in the winter with the shorter days and colder weather. It’s also best if you plan to have them hooked up a couple days before moving day so you can be assured they’ll be operational when you move in. – New technologies allow you to set your temperature before arriving by smart phone! · Make sure your walkways and driveway are shoveled and salted to prevent any overnight ice from accumulating. If you decided to move outside your area, then have your real estate agent check the property for you to ensure it’s safe for moving in. · If you are able to make it to your new home before the move lay down some cardboard or plastic sheeting to protect your floors from the elements. Everyone here at Arnoff Moving & Storage hopes you stay warm and have a safe, speedy move. 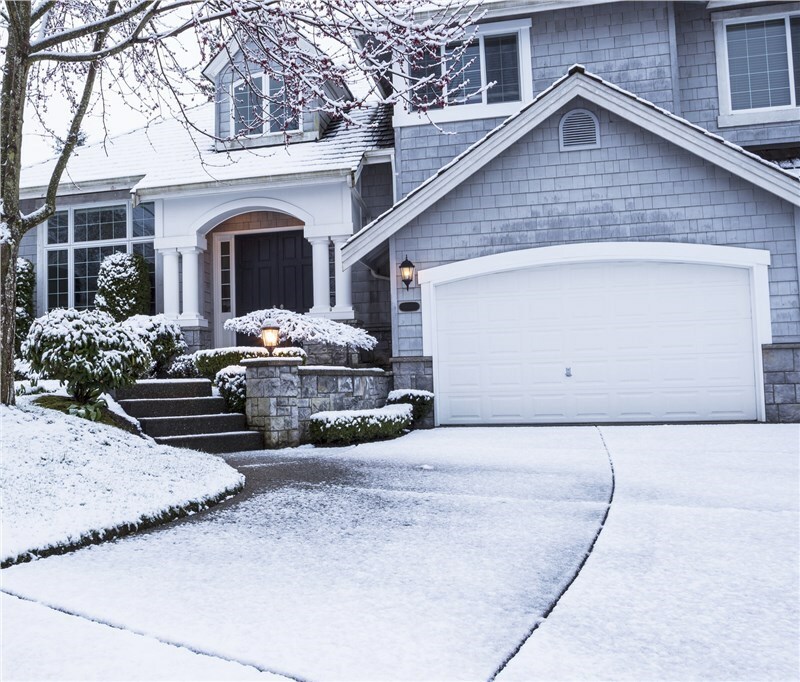 The winter can sometimes be a hassle, but remember you are saving money by making this move in the off season and scheduling in most cases should not be as difficult. Arnoff wishes you all a happy holiday and prosperous New Year!